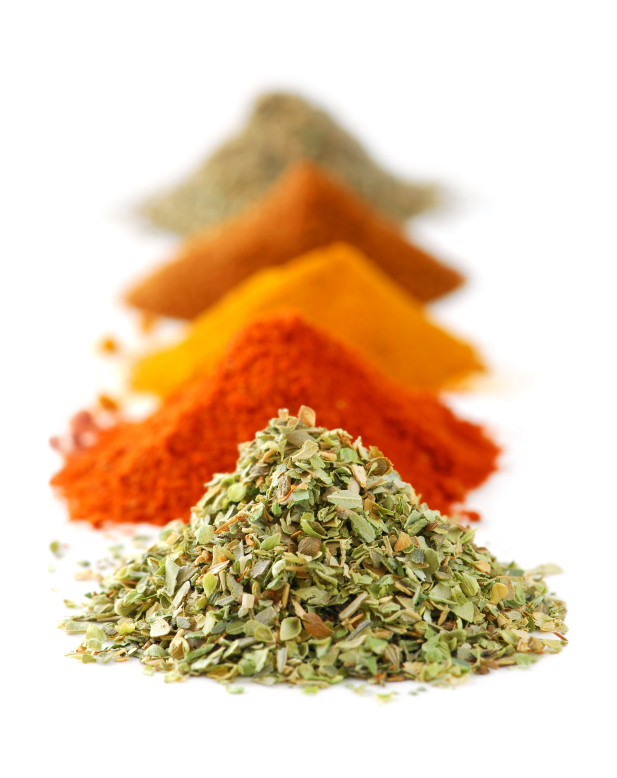 Here's a delicious and simple homemade Creole Seasoning recipe. This blend of spices has the proper kick that you'll use in our Kosher Chicken Gumbo. Once you try it you'll be wanting to keep it handy for any time your food needs a spice with a kick. Scrambled eggs, tuna salad, steak and fish to name a few. Combine all ingredients and mix together very well. Store in a tightly sealed jar for up to 6 months. Enjoy everywhere.